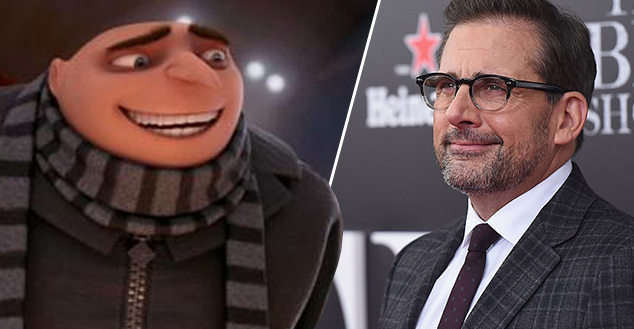 Comedy legend Steve Carell has explained how he came up with iconic voice of Despicable Me villain turned anti-hero Gru. On The Graham Norton Show Carell revealed the process he undergoes to become Gru which involves; a several day sojourn to some of America’s most secure prison facilities, meditation and a James Bond Marathon. Just kidding he just uses the voices which make his kids laugh, Daniel Day Lewis would be proud. My children are responsible for Felonious Gru’s voice. I tried about a few on my kids and that was the one that made them laugh. I just listen to the voices in my head! 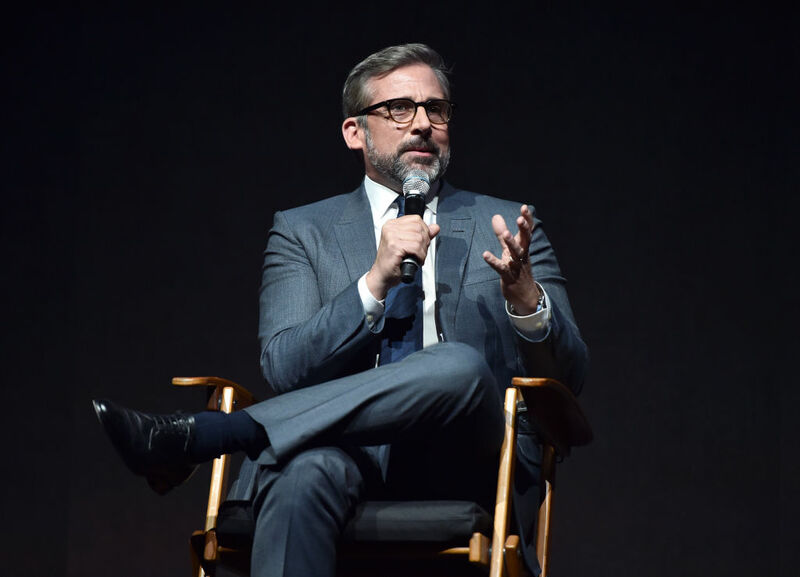 Carell was joined by Despicable Me 3 co-star Kristen Wiig who praised the filmmakers saying they were ‘unbelievably good’ adding that she felt very lucky to be part of the Despicable Me world. 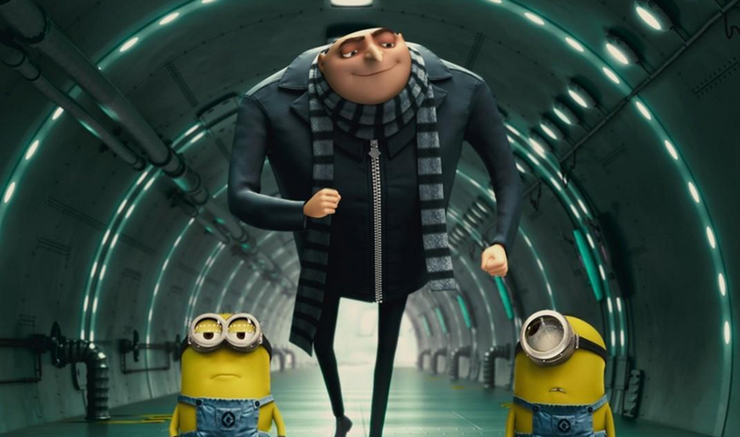 Despicable Me 3 will see Gru reunited with his long lost brother Dru (Also played by Carell) who attempts to coax our beloved former-villain back to the family legacy, namely the bad guy business. Gru and the minions returns to cinemas in the U.S. and UK cinemas on Friday, June 30.